Shamrock Haiku Journal: 2012 – 2018, edited by Anatoly Kudryavitsky. A print edition of twenty issues of Shamrock (Nos. 21 to 40) as they appeared on the Shamrock website. This paper-based collection comprises English-language haiku, haibun, translations of haiku by Ryuta Iida, one of the most prominent Japanese haiku poets of the 20th century, and an essay on translating haiku by Matsuo Basho. 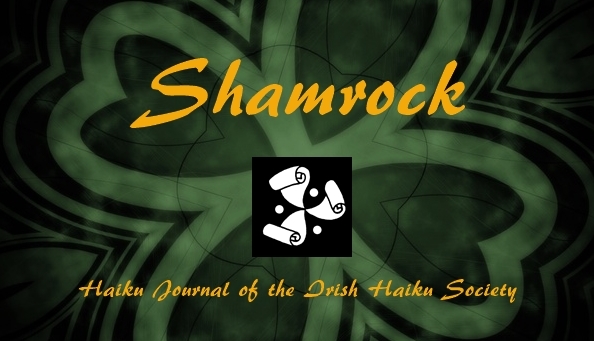 Shamrock Haiku Journal: 2007 – 2011, edited by Anatoly Kudryavitsky. A print edition of the first twenty issues of Shamrock as they appeared on the Shamrock website. This paper-based collection comprises works by 248 authors representing 38 countries. Haiku, haibun and selected essays on haiku. 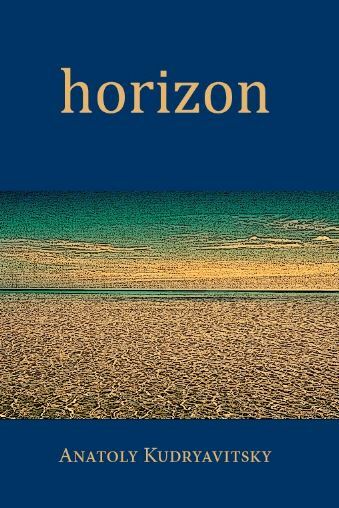 Horizon, a new collection of haiku and haibun by Anatoly Kudryavitsky published by Red Moon Press (USA) in 2016. You can get any number of copies postage free for the price of €13 or $15 to anywhere in the world. Safe payment via PayPal. 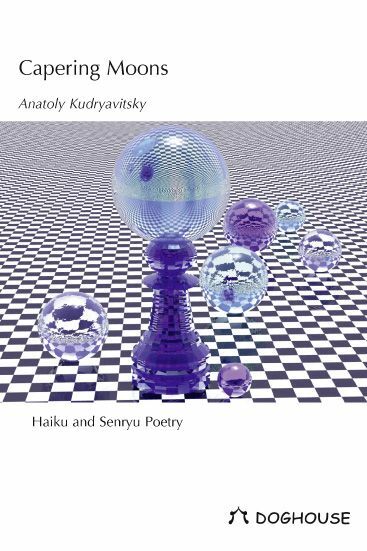 Capering Moons, a collection of haiku and haibun by Anatoly Kudryavitsky published by Doghouse Books in 2011. Short-listed for the Haiku Foundation Touchstone Distinguished Book Award 2011. You can get any number of copies postage free for the price of €12 to anywhere in the world. Safe payment via PayPal.